Khajuraho, a small town situated in the state of Madhya Pradesh has its own serenity and a peaceful environment. The town has a perfect blend of art, nature and mystery. A must visit place! For the same you may contact, Japji Travels, a renowned India Tourism Agency. The place represents an amazing mix of art and architecture in varied forms. The temples in Khajuraho are worldwide famous. The Lakshmana Temple in Khajuraho is dedicated to Vaikuntha Vishnu, is a very popular temple of this place. It is located in the western side of Khajuraho and is one of the well-designed temples of the place. Wish to visit there? Well, contact Japji Travel! Kandariya Mahadev Temple is yet another temple located in Khajuraho, which is famous for its historical experience. The temple was built in the supremacy of King Ganda. 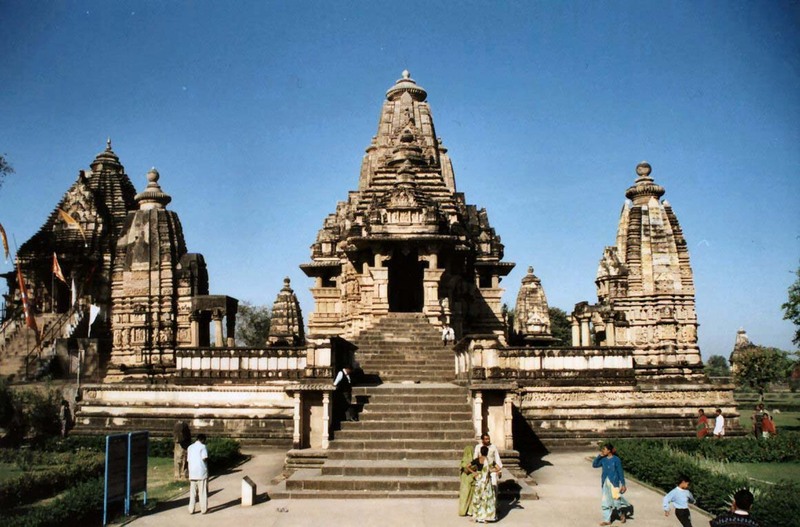 During your Khajuraho tour, you can travel to various tourist spots along with many religious places in the town. The Archeological Museum, built near the Matangeshwar Temple, is a work of genius in the history of Indian architecture. If you ever make a visit to Khajuraho, never forget to visit here. Another tourist attraction is the Panna National Park whose flaura and fauna leaves you enthralled. It has quite a high tiger population. Along with the tigers, leopards, cheetahs, wolf etc. can also be spotted. To visit this place, the best mode is to contact the Japji Travels. They will make your visit a memorable one! If you are an intense lover of art and sculptures, Jain Museum, is the right place for you to visit in Khajuraho. The museum is full of Jain carvings which fascinate the eyes in the first watch. Do not leave the opportunity of visiting to such a wonderful place. 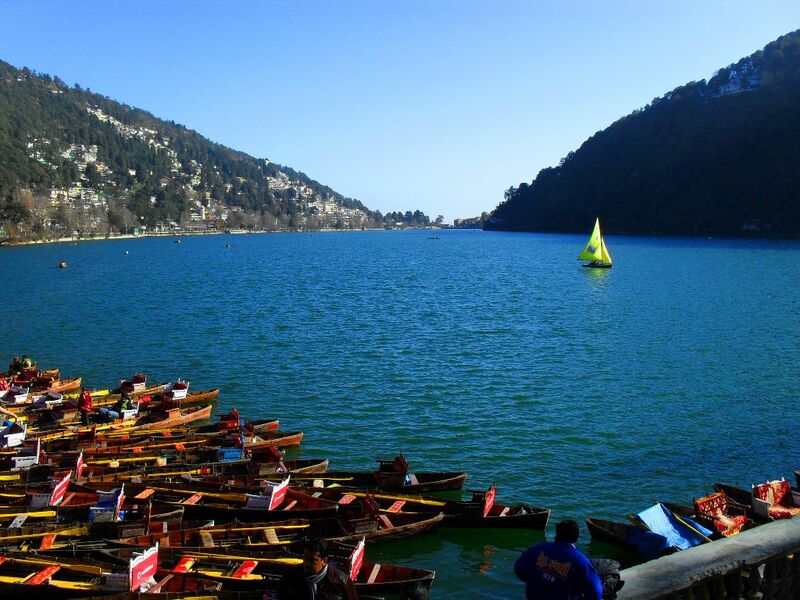 Just contact the Japji Travels, for Holiday tour packages India and enjoy the tranquility and composure of the place. Do give it a thought! This entry was posted in Rajasthan Tourism and tagged holiday tour packages india, Khajuraho tour, Lakshmana Temple in Khajuraho, ndia Tourism Agency, Religious Tourism Agency. Bookmark the permalink.